These easy at-home protocols go hand-in-hand with our holistic alternative medicine services in Puerto Vallarta. 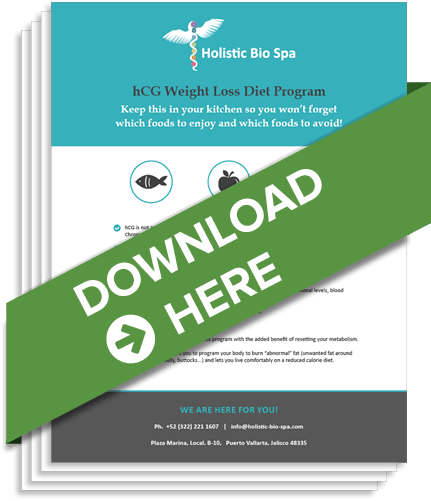 Magic healing potions do not exist; the only way to live a long life of vibrant health is by restoring natural balance to your body's systemic functions. These free downloadable files will help guide your cleansing, detoxing, and rejuvenating habits at home while you undergo treatment with us. Purge gallbladder stones with this easy 1-week diet followed by a 1-day cleanse at home. Keep this in your kitchen so you won't forget which foods to enjoy and which foods to avoid! 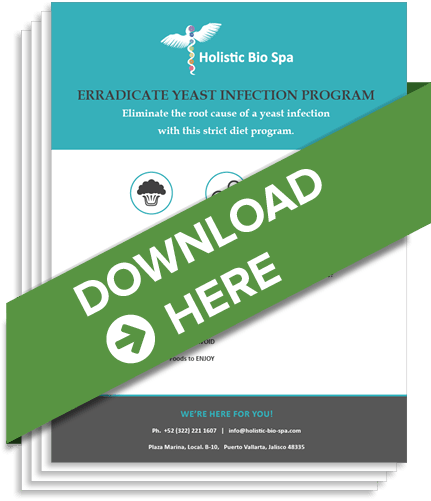 Eliminate the root cause of a yeast infection (candida) with this strict diet program. If you are going to live ahealthy lifestyle from now on, you're going to need sure guidance. We are a complete team equipped with the knowledge and tools you need to create and maintain a healthy lifestyle that works for you.